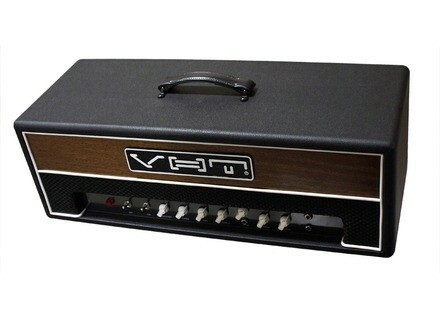 Standard 36 Head, Tube Guitar Amp Head from VHT Amplification (AXL) in the Standard series. 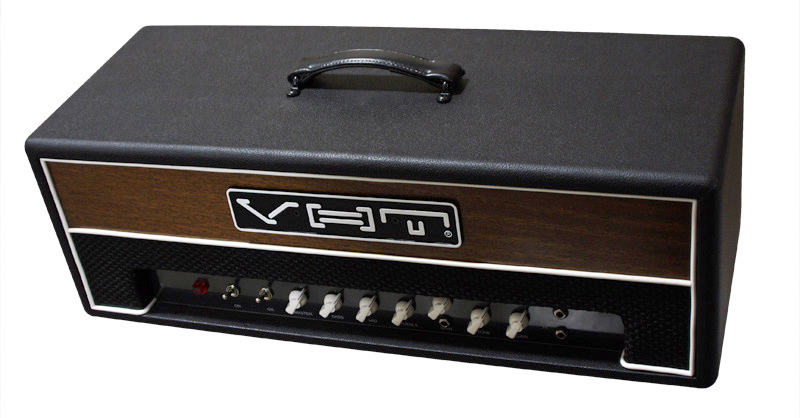 VHT showcased its Standard 36 Head at the NAMM show. [NAMM] Boss TU-3 Tuner BOSS announced the TU-3 Chromatic Tuner, an updated version of the pedalboard standard TU-2. [NAMM] New Pigtronix Analog Effects Pigtronix debuts three New Analog Effects At NAMM 2010. [NAMM] Vox AGA70 VOX Amplification announced the new AGA70 Acoustic Guitar Amplifier.